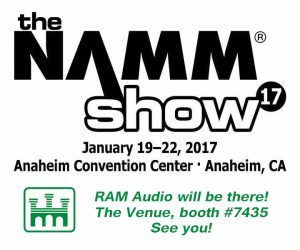 Home / News / JANUARY 2017 • RAM AUDIO WILL BE EXHIBITING IN NAMM SHOW, ANAHEIM. 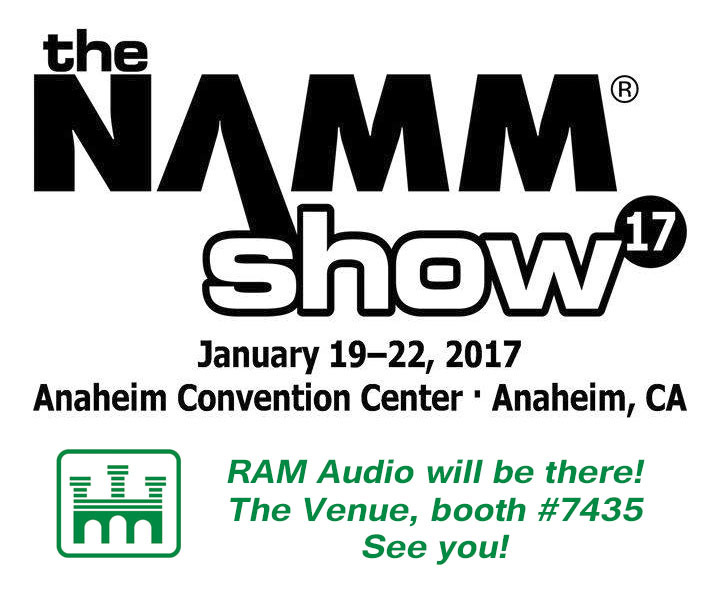 For the first time, RAM Audio is going to participate in the North American audio NAMM Show in Anaheim, California. We are excited about that and hope to have a successful participation in that well know and famous event which celebrated its first edition in 1901! If you are travelling to Anaheim to visit the trade show, do not hesitate to drop by our booth, we will be delighted to show you the complete range of our power amplifiers. See you at The Venue Hall, booth number 7435!